Artist Satoru Takizawa has revealed that Twilight Princess was originally being developed as a sequel to Wind Waker. The Legend of Zelda: Art & Artifacts art book is scheduled to release in February 2017 in the west, but is already out in Japan, featuring interviews including this one. Series producer Eiji Aonuma announced “Wind Waker 2” during a presentation at GDC 2004, but the game never materialised. Twilight Princess did end up using a modified version of the Wind Waker engine, though. Wind Waker 2 would have featured Link traversing land, instead of sea. 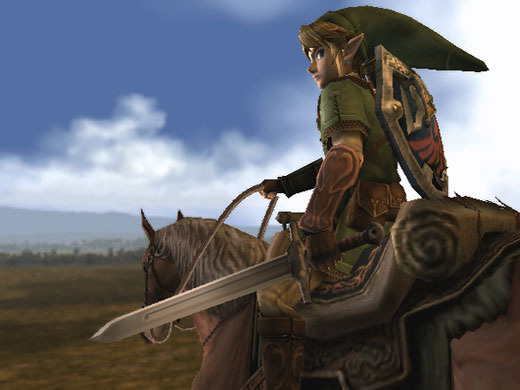 However, a desire to use horseback travel conflicted with Toon Link’s design. Consequently, illustrator Yusuke Nakano was brought on to design a more realistic interpretation of Link. Takizawa explains, “Wind Waker 2 would have taken place in a more land-based setting, rather than on the sea, so that we could have Link gallop across the land on a horse. But Link’s proportions in Wind Waker weren’t very well suited for riding on horseback, he was too short, and an adult version of Toon Link did not seem appropriate either. Are you glad we got Twilight Princess over Wind Waker 2? 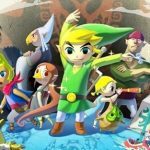 Do you think Phantom Hourglass did a good enough job of following up Wind Waker, or do you still have hope for a fully-fledged sequel?